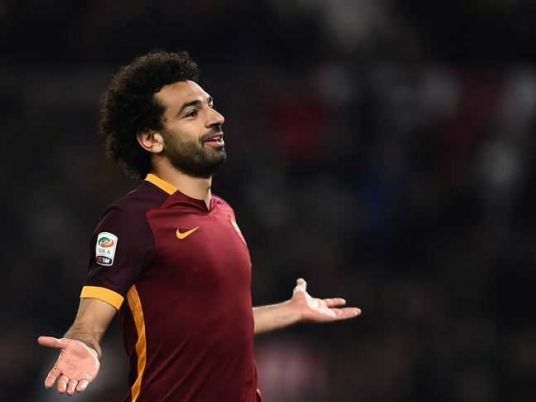 Mohamed Salah’s net worth has seen a significant boost since joining Liverpool, and Express Sports has taken to presenting a comprehensive report showing Salah’s weekly salary in addition to his entire worth. Leaving Roma, Salah first signed for Liverpool in 2017 with an initial £120,000 per week salary. After topping Anfield stadium with a mind-blowing victory, Salah’s weekly salary jumped to £200,000 plus bonuses that vary according individual and team performances. Renewing his contract, Salah signed a new long-term deal to stay in the red club until 2023. Celebrity Net Worth reported Salah’s personal net worth at over £30 million. Remarkably, Salah is the highest-earning player in Liverpool’s history alongside Firmino and Virgil van Dijk, whose terms revolve around £150,000. On the sides of his exceptional performance in Liverpool, Salah scored 32 Premier League goals last season, making it to the finals. The Egyptian star was granted PFA Player of the Year ahead of Manchester City title-winner Kevin De Bruyne. Aiming for a conspicuous partnership with Roberto Firmino and Sadio Mane, the global icon signed £36.9million. The Egyptian international’s popularity is not restricted by football only but he is currently involved into diverse brands endorsements including Adidas, Uber and Vodafone, from which he earns huge sponsorships deals. Known for his humility, Salah has done numerous charitable works for his country, such as funding a hospital and a sewage pumping station to provide clean drinking water for his village.